After what seemed like months of rumors, Sony has finally officially confirmed a new PlayStation 3 console today dubbed the PS3 Slim. It's 32% smaller, 36% lighter and consumes 34% less power. It'll sport a 120GB hard drive, Wi-Fi and a matte black finish. The best part about the console is the price - $299. The console won't be backwards compatible with PS2 games though. 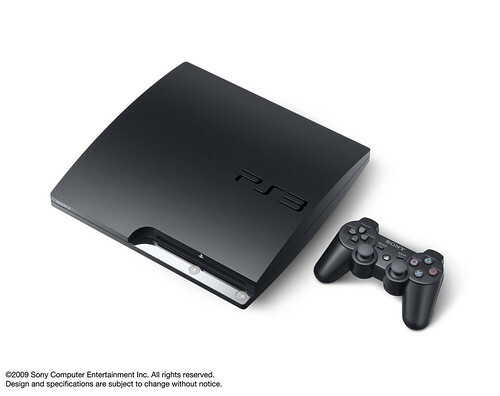 The original PlayStation 3 is dropping in price as well to the same $299 until inventory is cleared out. 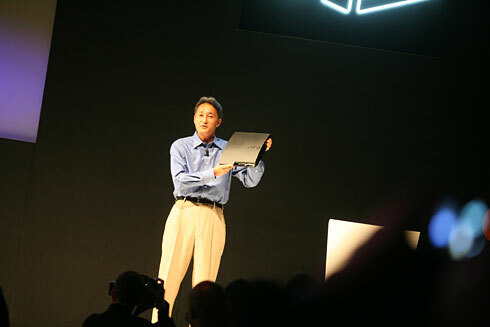 Sony plans to launch the new system the first week of September world-wide. 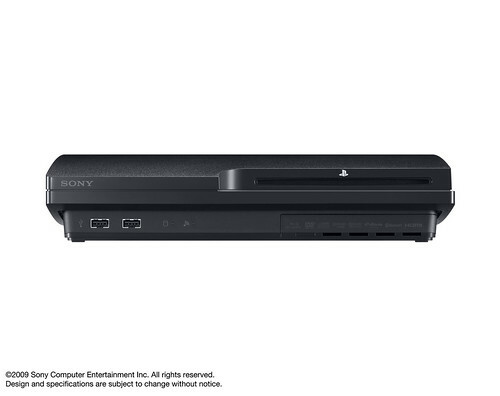 So who is picking up a PlayStation 3 at the new price? It's already available for pre-order on Amazon. Page created in 0.9699 seconds.